Orange Kheer | Komola kheer | orange basundi | milk pudding with orange recipe is here with step wise pictorial method is here. Recipes which sound uncommon and made with awkward combinations always raise a question whether it will taste good and will it be easy to cook? A sweet delicacy from the land of West Bengal, Orange Kheer, also named as Komola Kheer falls in the same category as Orange is a citrus fruit and a thought arises at first is that it’s combination with milk surely destroys the milk. BUT ..what is otherwise not good is not just good but more than excellent in case of this recipe. Combination of orange and milk sounds awkward to many but believe it that when the refreshing tanginess of orange meets the intensely rich flavor of thickened milk, it will result in an enhancive Orange Kheer that anyone is bound to fall in love with. 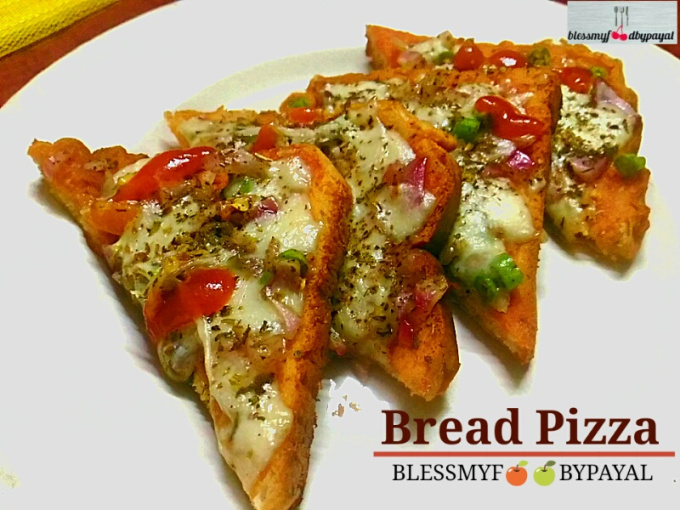 Highly easy to make with the very basic ingredients and that too in 10-12 minutes, the only tough part is to eat just one bowl. Not only this orange kheer, but whenever we have added oranges in our cooking, those recipes always come up with the great results, either it be Eggless Orange Cake or Baked Banana. You too can cherish the tanginess of oranges. with these recipes. As far as orange Kheer is concerned, you can also make it during fasts. Today there are 2 major reasons for presenting this dessert. ONE, this is the first Navratra of Goddess Durga which is being celebrated across India and TWO, this is the 100th post in our blog. 1. Pour 2 cups of milk in a non stick pan. 2. Take 3-4 tbsp of milk out of 2 cups of milk in a small bowl & add arrowroot flour in it and mix well. Keep aside. 3. Heat the milk in the pan and when the milk begins to boil, add arrowroot flour paste in it. Mix well. 4. Allow the milk to simmer at low flame. 5. Add sugar, orange zest, some of the crushed dryfruits and cardamom. Mix well. 6. Switch off the gas when the milk reduces to half and let the milk cool**** down completely. 7. In the mean time, peel, deseed and chop the oranges finely. Keep aside. 8. Once the milk has cooled down, add the chopped oranges in the milk and mix well. *Make sure that the oranges you are going to use are sweet. Sour oranges will spoil the taste of kheer. ** The purpose of arrowroot flour is just to shorten the time of coming milk to half. If you don’t have arrowroot flour, no issues. Let milk reduce to half on its own terms. 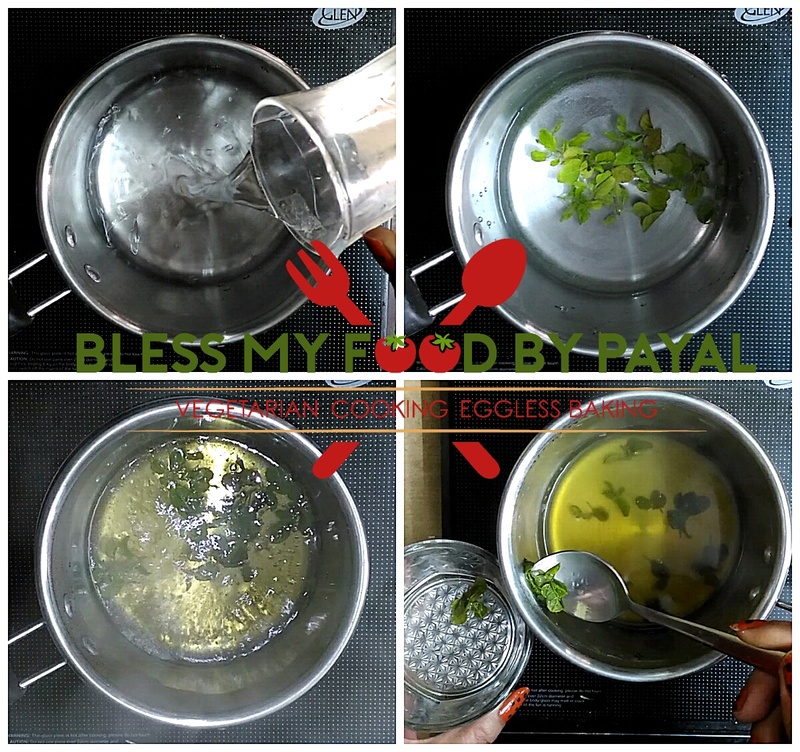 In case you are not observing fast, you can also use cornflour in place of arrowroot flour. *** Zest is prepared by scraping or cutting from the outer, orange coloured skin of orange. It is used to add flavor to foods. To make orange zest, grate the outer skin of the orange peel. Be careful as you should only grate the upper orange coloured layer of the orange peel and not the white inner portion of orange peel. ***** Don’t add orange into milk unless milk is completely cool otherwise milk will curdle. *****This kheer tastes best only if served chilled. Looks so yummy, Payal! Lovely presentation and beautiful picture! Thanks a million for the beautiful words of appreciation. Thank you so much Abhishek….. Sounds delicious. ..Never heard before…Orange being a citrus fruit…I always thought that it would curdle milk…. Thanks a bunch Saumya. Once you try, you will feel it to be the best among all kind of Kheer recipes. And the milk will not curdle provided you follow the given procedure. Sure dear.. Will try it..